2018 – Lift, group show with Ingrid Budge & Alan Watson. Details here. Travelled as solo show to Papa Westray. Details here. 2017 – ØY Festival, Group show. Papa Westray. Details here. 2017 – The Sea Inside. Group show. North Ronaldsay. Details here. 2017 – Willick’s Shed. Joint show with Diana Leslie. Northlight, Stromness. Details here. 2016 -ØY Festival, Group show. Papa Westray. Details here. 2016 – Flora Orcadensis, Joint show with Ingrid Budge, Custom House, Kirkwall. Details here. 2016 – New Territory, Group Show, Pier Art Centre. More here. 2016 – A Sense of Place, Group show, The Old Manse, North Ronaldsay. 2014 – Straw back. Northlight, Stromness. More here. 2013 – Small World. Bayleaf Deli, Stromness. Details here. 2013 – Tangled. Solo show. For Arts Sake, Kirkwall. Details here. 2013 – Larder. Bayleaf Deli, Stromness, photographs here. 2012 – Traces of Nature. Solo show. 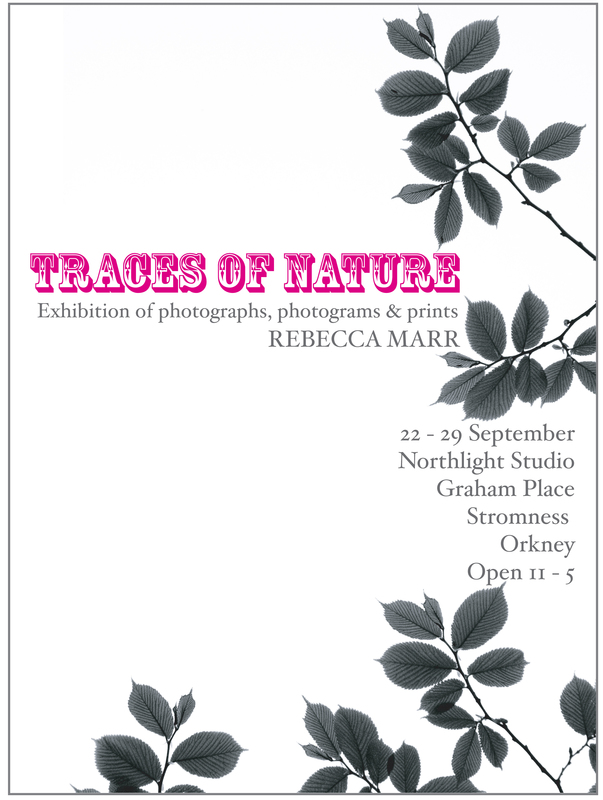 Northlight Gallery, Stromness. Review here. 2011 – North Ronaldsay Lighthouse café – work on show all year. 2009 – FROM NORTHERN SKIES AND SHORES here. 2007 / 08 – ART & AGRICULTURE here. 2007/08 – SEAWEED GARDEN here. 2007 – A NORTH LIGHT – CYNOSURE here. 2000 – MEN & BEASTS here.